Will retailers and customers embrace Apple Pay? Another week, another possible retail revolution. 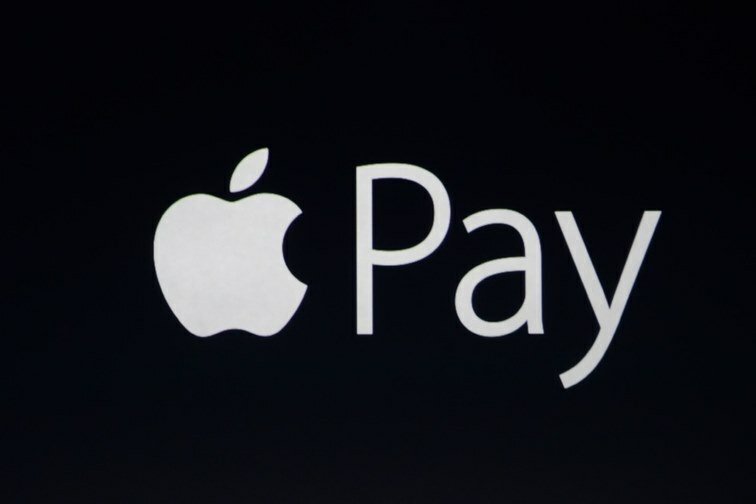 On Monday, Apple rolled out Apple Pay, its new payment service. By keeping users’ credit-card data out of the hands of vendors, Apple could theoretically render the retail shopping experience far more secure. Nevertheless, it also has its own potential vulnerabilities, most notably the fact that Apple Pay stores user data in the cloud. The big question for retailers is whether adoption of Apple Pay will affect trust in their brands. After all, Apple is still dealing with the fallout from its recent iCloud security breach that left many celebrities exposed. In addition, high-profile breaches at Home Depot and Target are still fresh in consumers’ minds. Apple Pay allows users to pay in retail stores via their iPhones, using a fingerprint sensor to verify their identity. Apple Pay also allows iOS users to pay within apps using a credit card that is already registered in iTunes or through the new system. Shoppers can now use Apple Pay at more than 220,000 stores, including McDonald’s, Whole Foods and Walgreens. While the new system does have problems, like the fact that it doesn’t support store-branded cards, it does appear that Apple is taking pains to ensure user security. Along with the fingerprint-ID feature, Apple Pay encrypts transactions with a unique code that works only once. Apple designed this security feature to protect personal information from being stolen as it makes its way through a retailer’s payment system. Forbes contributor Mark Rogowsky is confident Apple Pay will prove the skeptics wrong. Rogowsky writes that Apple Pay is "pretty much the most secure way to pay by credit card ever mass-deployed." He expresses confidence that the system’s security measures will be more than enough to protect users’ private information, noting that the information will not be stored in either Apple’s or the retailers’ databases. Rogowsky points out that if an iPhone does get stolen, users can shut it down with Apple's Find My iPhone app. And even if they couldn’t, thieves would have to get past the fingerprint-ID hurdle. Overall, Rogowsky paints a rosy outlook for Apple Pay’s future. Are Apple Pay and its competitors a death knell for banks?